Buying Natural: What’s Your Guide? Natural! 100% Natural! All Natural! The words scream at us from all of the labels on the shelves these days! Or so it seems. We’re used to buying natural these days. After all, why put all those nasty chemicals in or on your body! Sometimes we see the term natural and our minds automatically assume that it means its good for us. But what does natural mean, and does it necessarily mean it’s good for us? First, let’s use a quick illustration. If our favorite restaurant started serving chopped up poison ivy in their salads, we would run to their competitors, and fast. So obviously natural doesn’t necessarily mean it’s good us. We might assume that if we purchase from an all-natural skin care company, we’re safe, and getting the best possible skin care. I mean, soap is just soap…right? As long as it’s natural…Well, not necessarily. Even in soap, different oils contribute different properties to soap, and even most “natural” soap that is mass produced will remove the glycerin that is produced naturally in the process of soap making. You read labels on the (very rare) packaged food you buy. Don’t stop reading them when it comes to buying natural skin care products. Remember, like we studied in grade school and back in August here on this blog, your skin is your largest organ, so it just plain makes sense to take good care of it! So read the labels on your skin care also! So many natural soaps have a blend of palm, coconut and palm kernel with not much else. Is that natural? Probably, as long as they don’t add a bunch of chemicals, colorants, and synthetic scents as well. And it’s probably better for your skin than the stuff you could buy in the store that has a pile of chemicals and the glycerin removed for shelf life purposes. However, we would encourage you to not assume, but read labels. To go beyond the basics of coconut and palm. 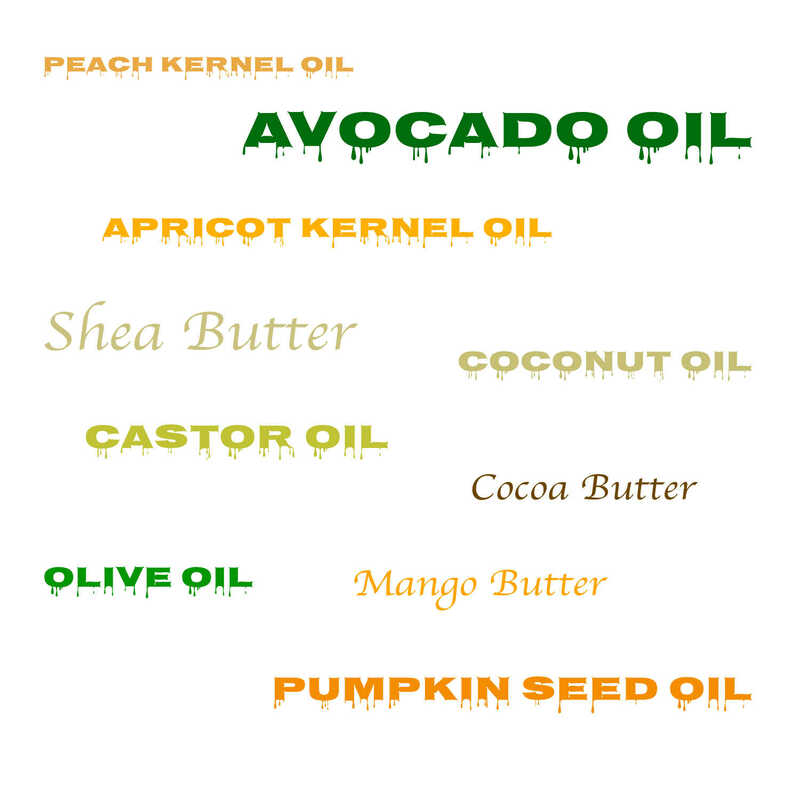 Look for Olive oil, other moisturizing oils, and natural Butters. Avoid artificial ingredients. Ask questions if you’re unsure of an ingredient. (Most companies have an email or phone number for questions. Here at Spero Soaps it’s info@sperosoaps.com, where you can ask us questions about our products.) All of our ingredients are intentionally chosen after painstaking research, so you won’t find junk in any of our soap or body care products. P.S. We’ve joined Twitter and Instagram! Follow us on Twitter @Spero_Soaps and Instagram @sperosoaps to get even more great content, and exclusive offers from Spero Soaps!